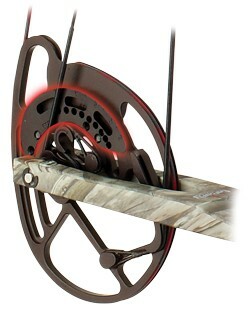 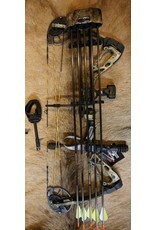 Here at Gannett Ridge we sell this bow Complete with 5 Arrows and a release as pictured. 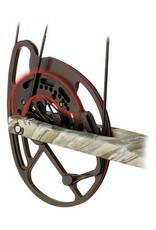 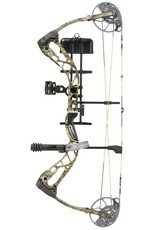 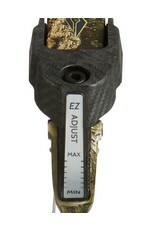 Please let us know your draw length or your wingspan in inches and we will set this bow up and tune it before it ships! 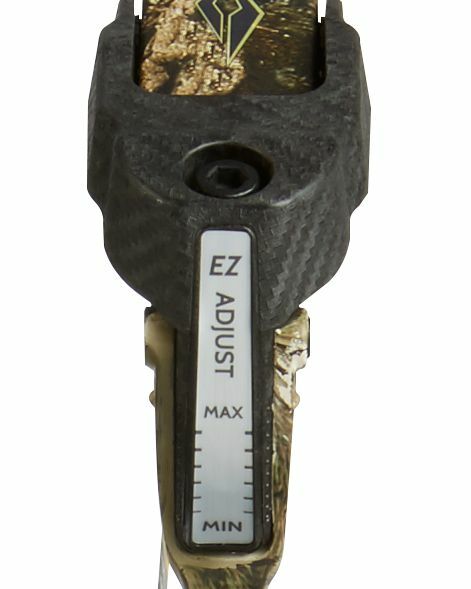 Saving you Time and Money!